Planning a wedding starts with choosing the perfect venue. 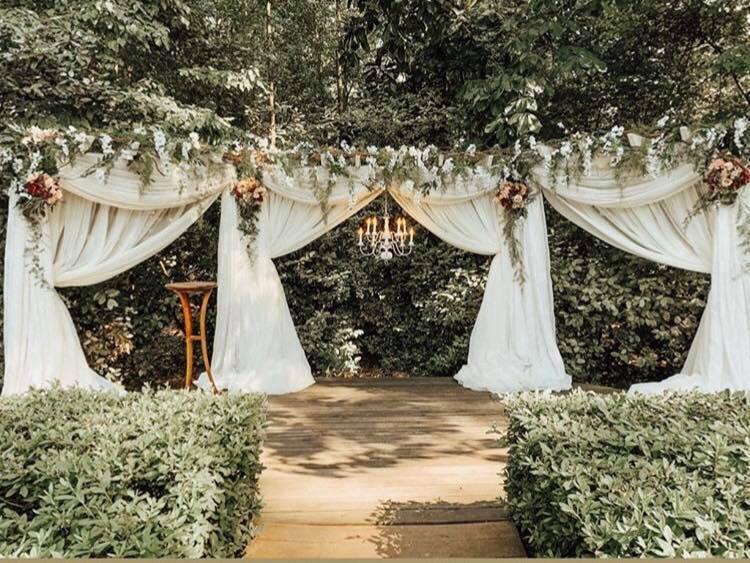 If you are engaged and looking for a unique and beautiful location in North Georgia, we invite you to our Open House to experience first hand what we can offer for your special day. Our venue will be set up just like we would for our weddings to give you an idea of what your wedding day would look like.